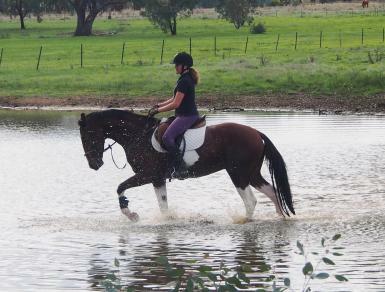 Versatile all rounder, 5yo Gelding by the lovely Stallion Magpie Approximately 14.2hh-14.3hh. 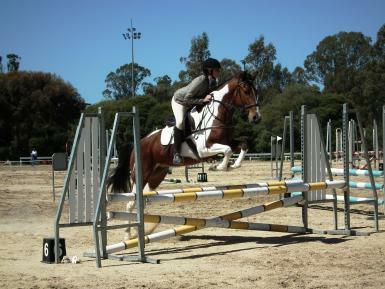 Proven Junior mount. 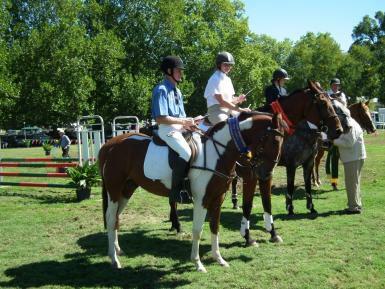 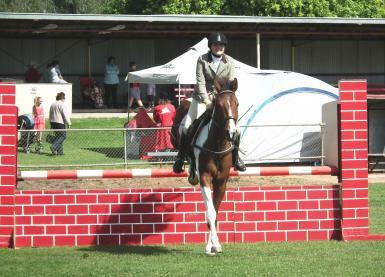 Numerous wins and placings in open show jumping event. 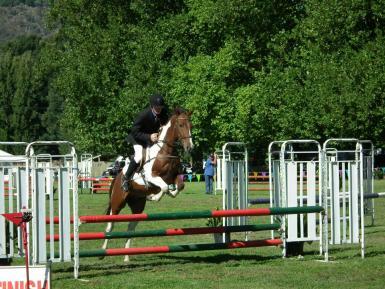 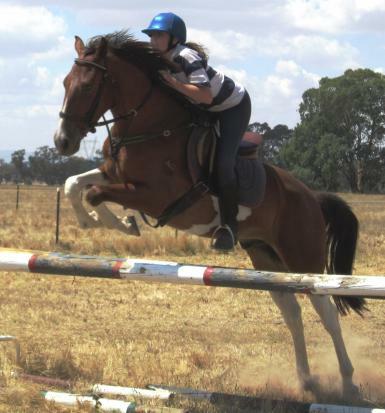 Jumping up to 1 metre at Ag Shows. 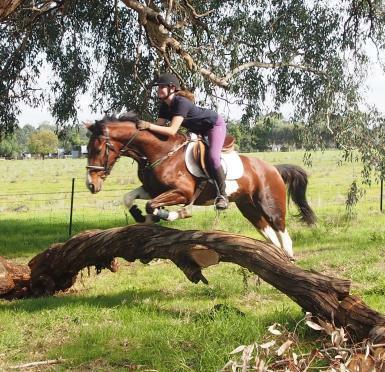 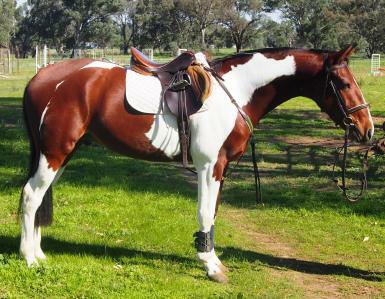 Suited to a competitive rider wanting to excel. 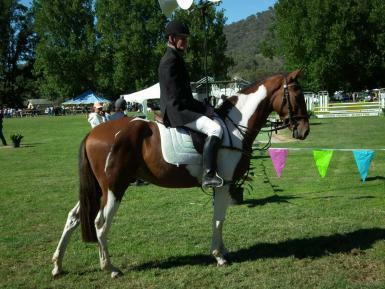 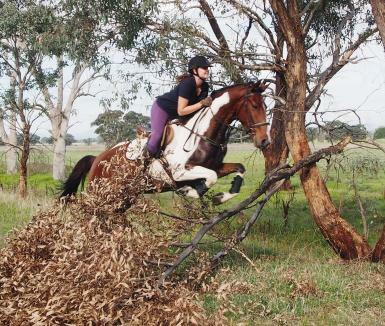 Price: $4500.00 GST included Located at Gerogery NSW (near Albury) No time wasters please.